The Open University is the leading expert in flexible higher education underpinned by our world-leading research. The Open University offers one of the largest part-time undergraduate curriculums in the UK. Four out of ten part-time undergraduate students in the UK study at The Open University. 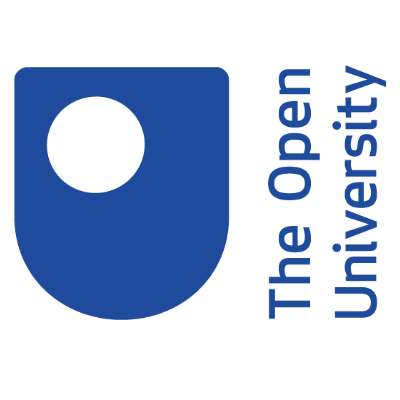 The Open University of the UK's largest university, with over 122,000 students in England, Scotland, Wales, Northern Ireland and the Republic of Ireland.